Spirulina veggie algae tablet is a very herbivore friendly food. Won’t pollute water. Great fish food. Catfish veggie, saltwater fish and even freshwater shrimp all love it. 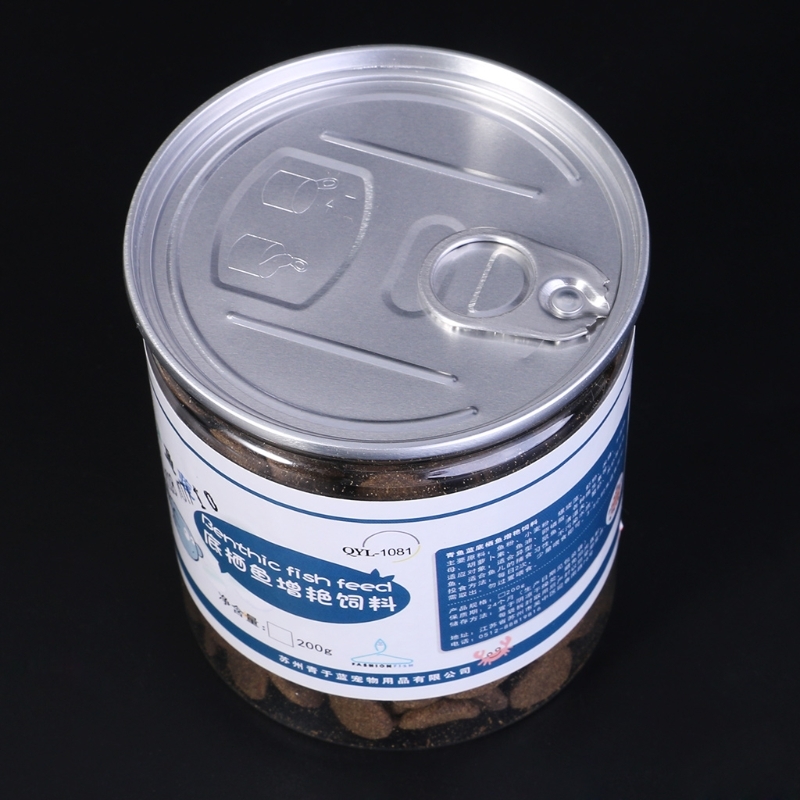 This product is made fresh, which can give your fish full nutritional content after eating this. 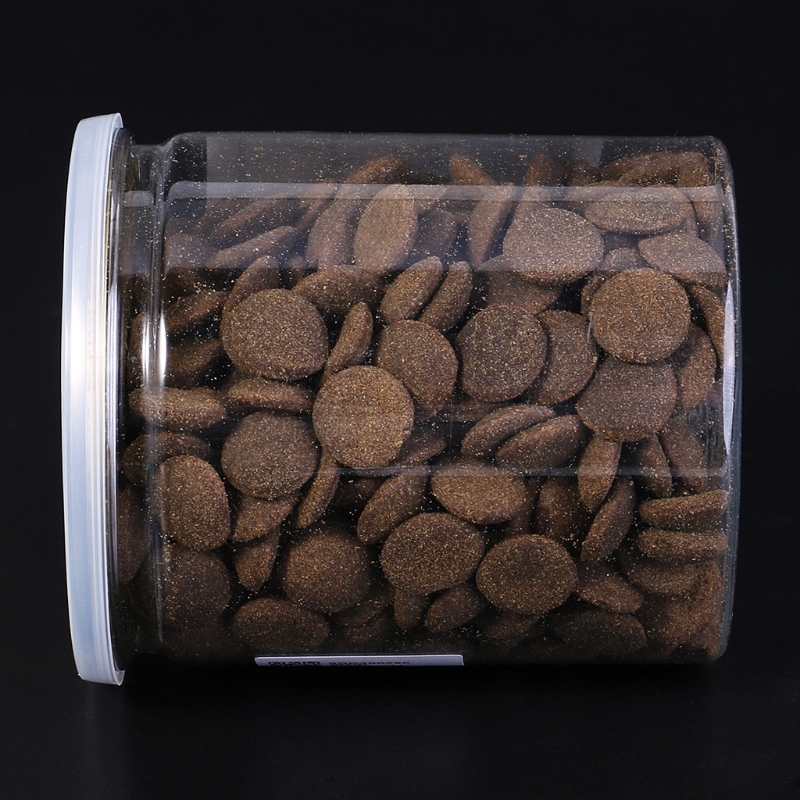 It can promote the growth of fish and shrimp, enhance their vitality and improve survival rate. 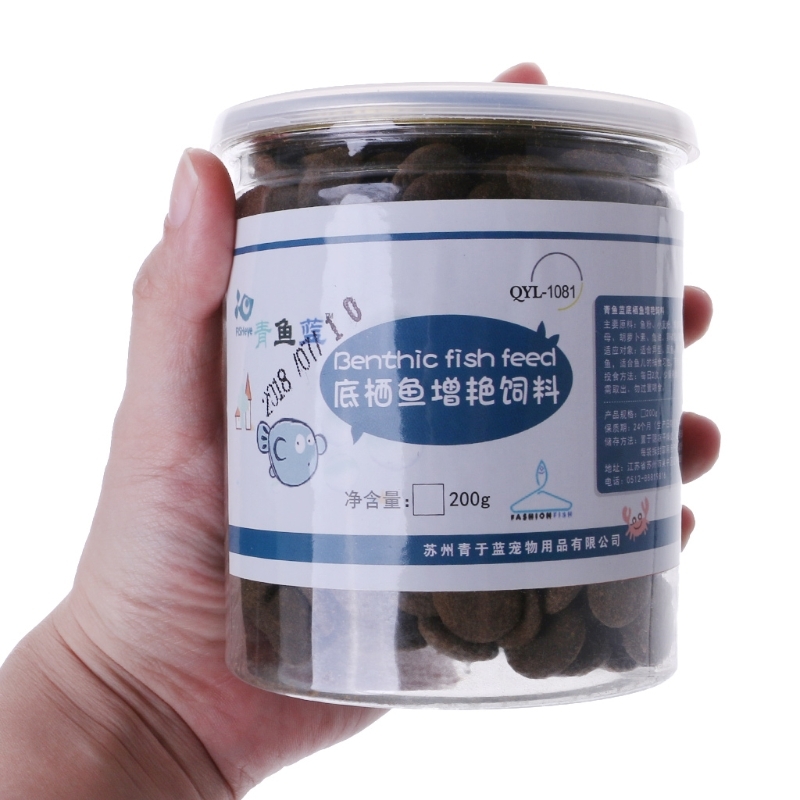 Easy for fish to digest, enhance their immunity, keep them healthy and give them better color and appearance. It’s perfect for benthic fish which always swim in the bottom. 2 times feeding every day. If not finishing eating in 3-5 hours, please take out the extra food. Please put the feed in a cool, dry place after opening it. 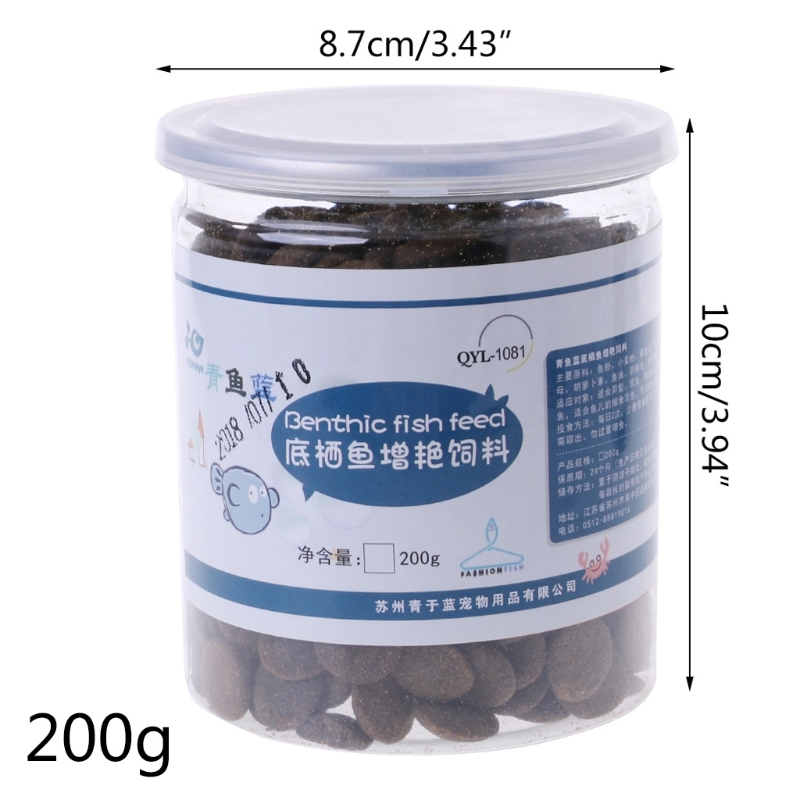 Fish food only, other accessories in pictures are not included.